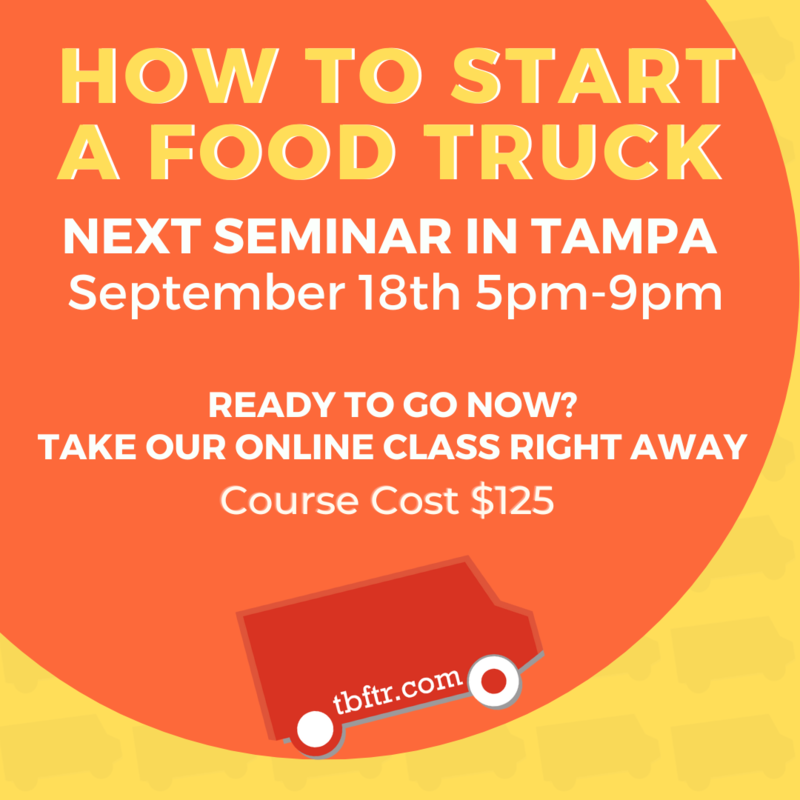 Thinking About Building A Custom Food Truck? You may want to think again. **5/25/18 Update, we couldn't watch more people go through the painful process, we now build trucks and our main three tenants in how we go about it are listed below. It's possible this unicorn is out there somewhere, but we have yet to find it. At least not at a reasonable price. You might say "well, why are you against building custom?" Our knee jerk reaction to that question is that it's almost impossible to reasonably pay back, so it doesn't make financial sense. By the time you've made your two or three thousand dollar truck payment, dealt with the wonky issues surrounding any equipment, and the used truck itself (which, by the way the builder probably bought for less than $10,000), plus the builder's custom project fees, you're pretty deep underwater. Not to mention, any issues that occur under warranty will be fixed, but you will be out of work during that time. At the end of the day, custom or not, you are still buying a flipped, used truck. Nothing is free about it, as most custom builders are charging $70,000 to start a build, despite the fact that can buy a fully outfitted trailer for $35,000. "Wait, what?" Are you asking yourself: "Didn't he say above that builders buy 10k step vans and convert them?" That's correct. The actual contents of a food truck costs around $25,000 (placed into a $10,000 used step van.) Most builders are sourcing the same water tanks, prefab windows, three compartment sinks, water heaters, vinyl etc. This stuff definitely adds up, but if you're good at math, you've got to be asking, "where is the other $35,000 that consists of the $70,000 custom build?" Well, that's labor, overhead and profit. Most builds can be done in a few weeks provided the right crews are in place. Part of the reason you can finance these trucks and get warranties when you build custom is the enormous margin on building them. Our takeaway is that used is used, and a custom job does not make the truck any more reliable than any other used truck on the road. If you stay on top of things and do regular maintenance, it's very feasible to run a used truck with minimal down time. Some might say "but if you lose your engine, you could be down for three weeks." That's true. However it's also true with that $70,000 custom build, because...you guessed it, it's still a used truck. If you want a new step van to be built out, you're looking at $100,000 easy. So when questioning, "Can I be down for a few weeks if something goes wrong with my engine?" Just ask yourself if a few weeks is worth $50,000? Let's say it costs $10,000 to repair your truck, and three weeks of down time. The average food truck grosses around $5,000 a week, and actual profit from that well run business is approximately $3,000. Adding up those costs, would you rather be out $19,000 or $50,000? Instead of a custom job, we recommend the purchase of a used truck for $40,000-$60,000, which gives you a reasonable investment that's been in use for a few years. We have helped several owners purchase quality used trucks, and not once have they said, "Man! I wish I would have spent another $50,000 and built one for myself." Some might wonder why is this being written on an event companies blog? The answer is simple, we're tired of seeing local, small businesses being taken for a ride. Our hope is to find builders who will start treating customers right, who will fulfill the food trucker's requests, and who won't ship trucks with the wrong windows, no propane tanks, unfinished electrical and other items that are not up to code. If you are going to charge people an arm and a leg, then don't just give them the arm and wait to see if they come back and ask for the leg. No, we don't build trucks, and why? It's not what we do, and there are enough companies out there doing it unsuccessfully. Our goal is to guide you through the process with our industry knowledge, without contributing further to a problem that is already in place. **Update 5/25/18 - we couldn't ignore the demand being created by trucks being let down. It has started to impact us as a company that supports food trucks in business development efforts by trucks not being reliable enough. We now do build trucks. Have questions? Feel free to reach out to us today!